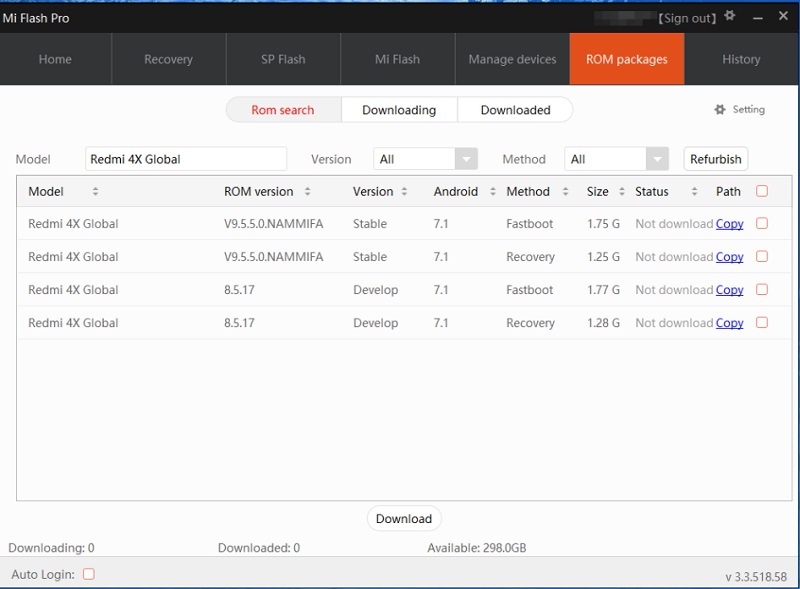 If any of you here are using Xiaomi phones, then you might be familiar with MiFlash tool that can help you flash the ROM, unlock bootloader or fix other problems. 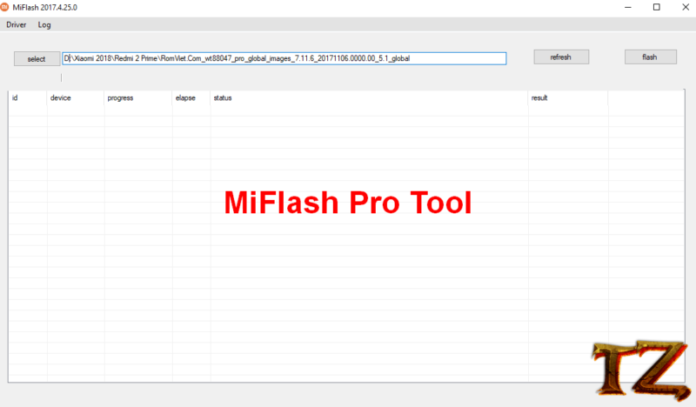 However, the free version of MiFlash tool comes with some of the restrictions and you will need to pay money if you want to use the Pro version. However, this post today will share the MiFlash Pro Tool for those who are searching for it. 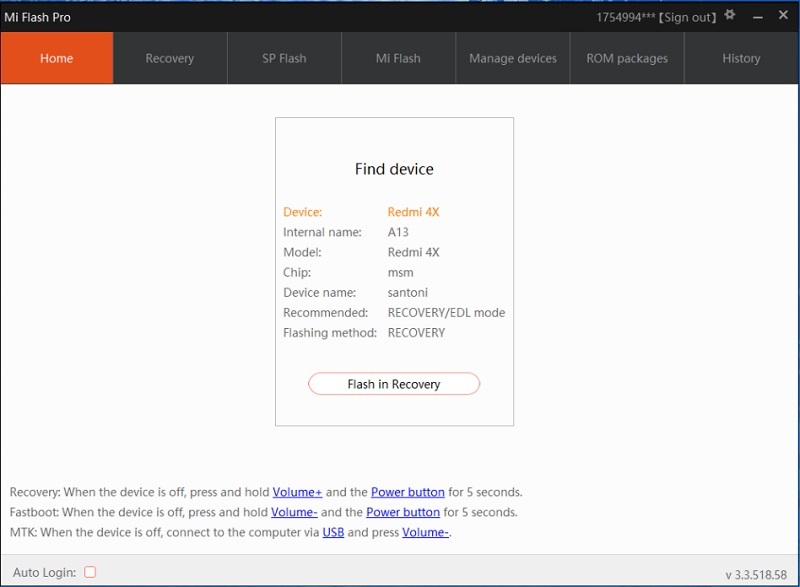 Keep reading this post to download the software. The tool still works even when you forget the password or pattern on your phone.